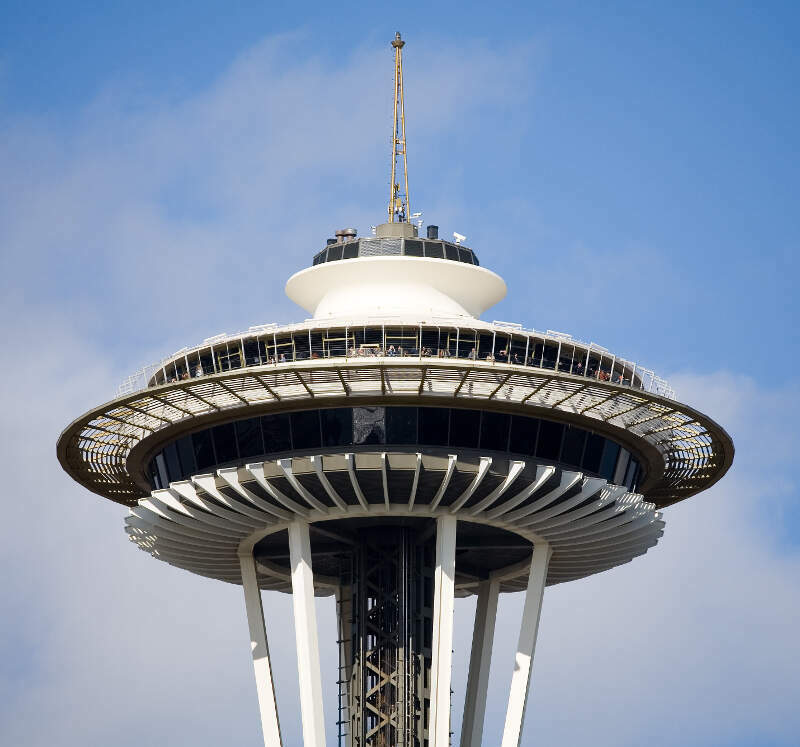 Steilacoom (/stlkm, -lkm/) is a town in Pierce County, Washington, United States. The population was 5,985 at the 2010 census. Steilacoom is on the coast of Puget Sound, on a branch not visible on the map to the right. 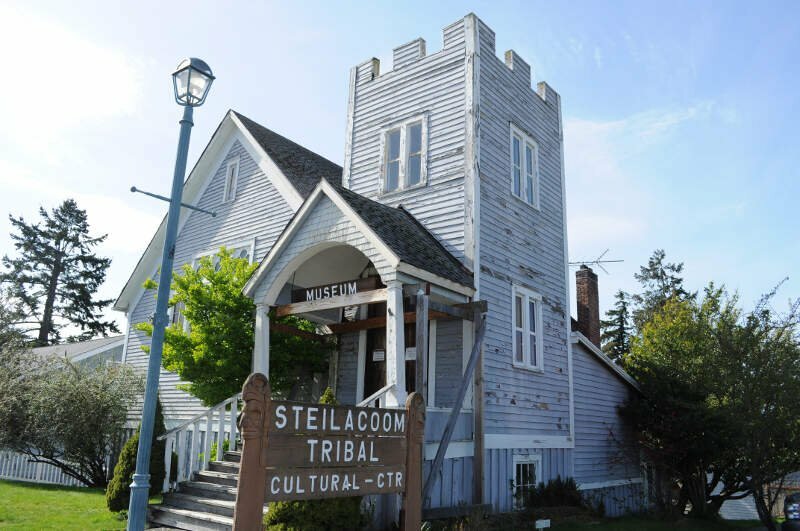 Steilacoom incorporated in 1854 and became the first incorporated town in what is now Washington state. It has also become a bedroom community for soldiers stationed at Joint Base Lewis-McChord.